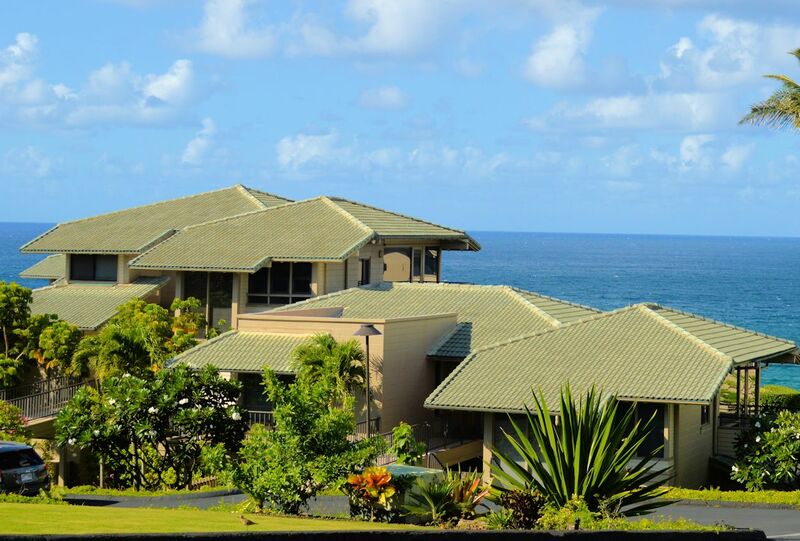 The Bay Villas are located on 16 acres fronting a beautiful stretch of secluded beach at Oneloa Bay with breathtaking views of the islands of Lanai and Molokai. 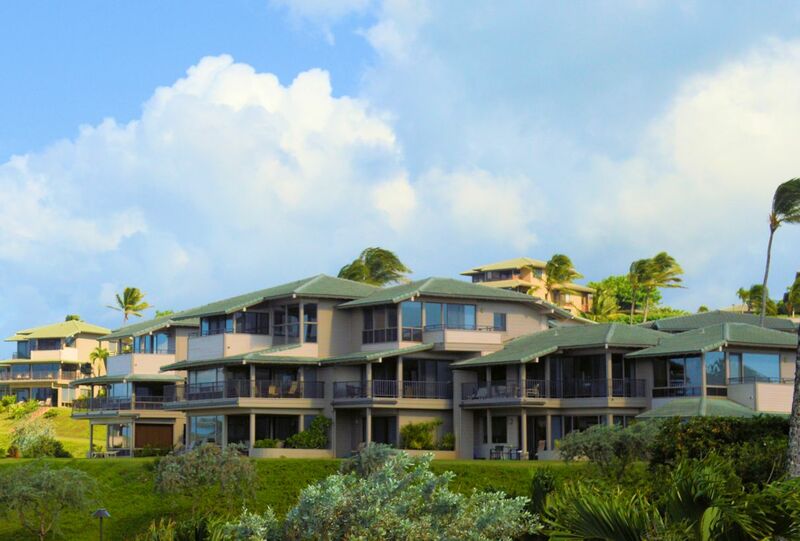 The spacious Bay Villas offer Ocean views from every major living space with units ranging from one-bedroom, one-bath Villas of approximately 1,251 square feet to two-level, 2-bedroom 3-bath units of 2,057 square feet and above nestled among 27 separate buildings. The amenities provided by the Bay Villas include two tennis courts, three swimming pools with BBQs, and recreation areas. These breathtaking units are as impressive today as they were when they were first built, making it no wonder that every single unit was sold while the complex was still just a design on an architect’s plan.